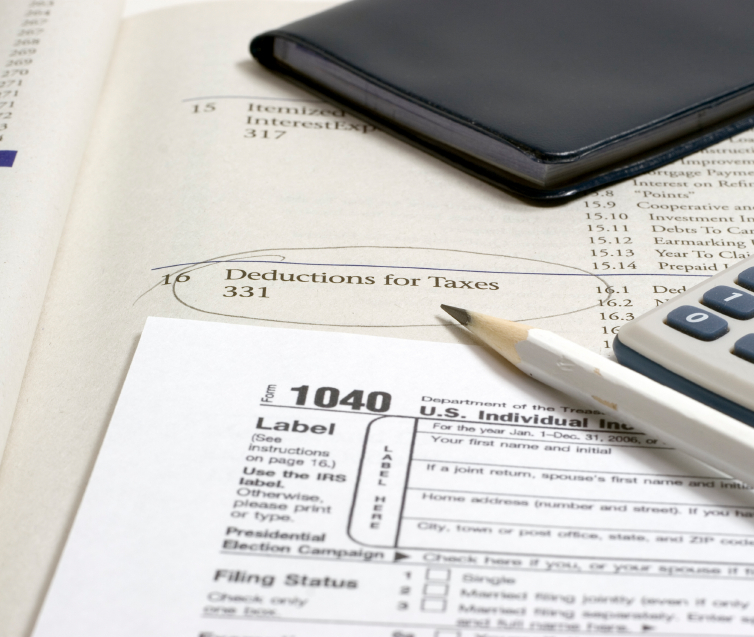 When you are reviewing your personal income taxes, it’s important to know all the tax deductions you qualify for. which can also be downloaded from our eBook library. 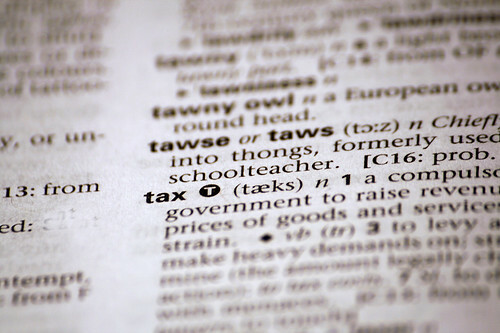 Over the past couple of months we have provided tips about tax deductions. 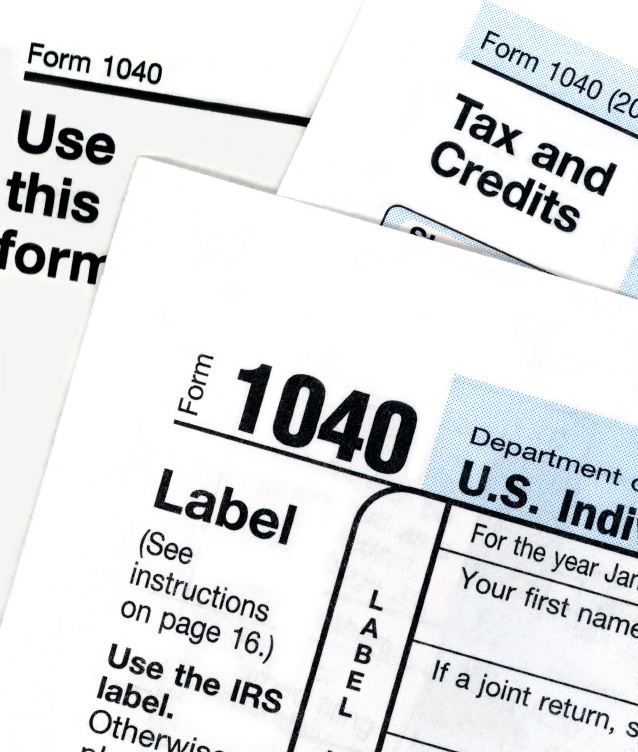 Whether you are familiar with taxes and accounting or not, we hope you have learned more about what is deductible and what is not. In case you haven’t read this information, you can download it as a FREE eBook by clicking the picture above. 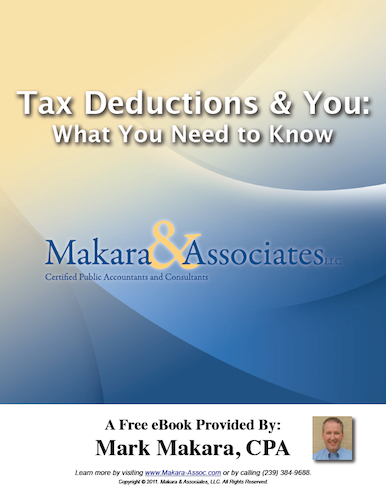 Or simply read on and we’ll give you a summation of our posts on what you need to know about tax deductions. No one likes being audited by the IRS. In fact, last year, approximately 1.4 million taxpayers were audited, and I can’t imagine a single person enjoyed the experience. But when you learn how to properly take advantage of itemized deductions on your tax returns, suddenly tax accounting isn’t quite so stressful. …and you’ll need to take care of your income taxes. …to reduce your personal income taxes .